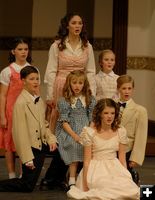 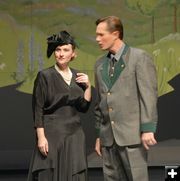 Pinedale Online > News > November 2008 > The Sound of Music - Showtime! 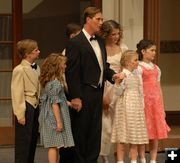 The Sound of Music - Showtime! 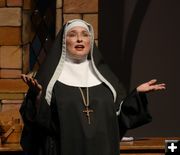 The Sound of Music was performed in Pinedale on Thursday, Friday and Saturday, November 20, 21 and 22 at the Pinedale Auditorium.